Highland single malt Glengoyne has released the sixth batch of its Cask Strength expression – and the first to be 100% matured in ex-Sherry casks. 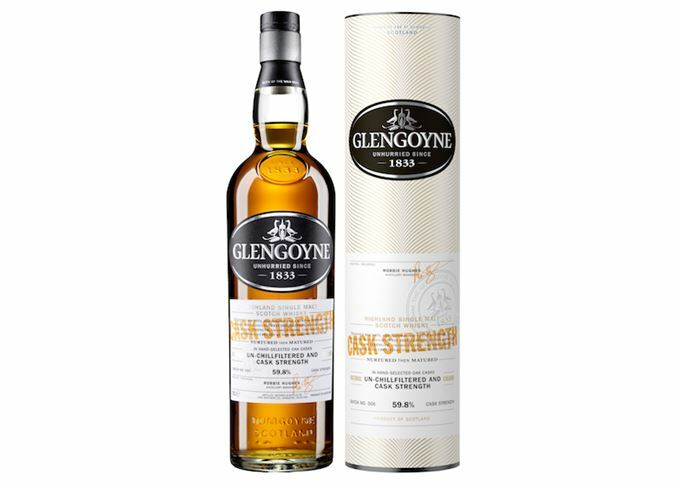 Glengoyne Cask Strength Batch No 6 includes whiskies matured in a combination of first-fill European oak Sherry casks, American oak Sherry butts and refill Sherry butts. Bottled at its natural strength of 59.8% abv without chill filtration or artificial colour, the NAS (no age statement) single malt is said to have ‘intense flavours of Demerara sugar and gooseberry’ on the palate. ‘We are absolutely delighted to introduce Cask Strength No 6, the first ever exclusively Sherry oak-matured expression in the Cask Strength series,’ said Katy Macanna, brand manager for Glengoyne at distillery owner Ian Macleod Distillers. Glengoyne Cask Strength Batch No 6 has a UK recommended retail price of £54.99 for a 70cl bottle.